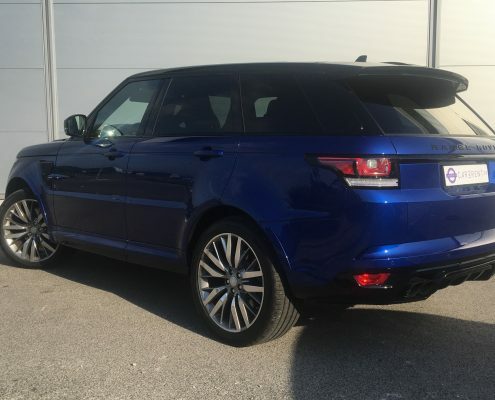 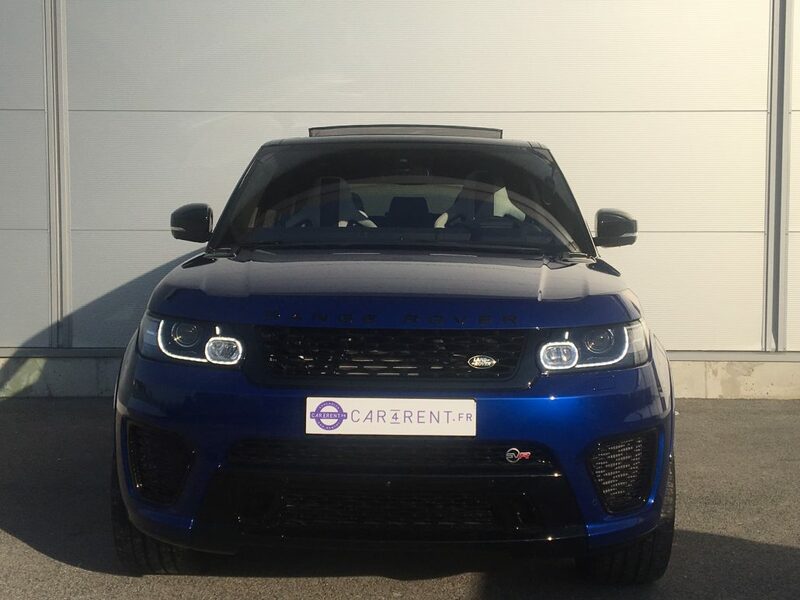 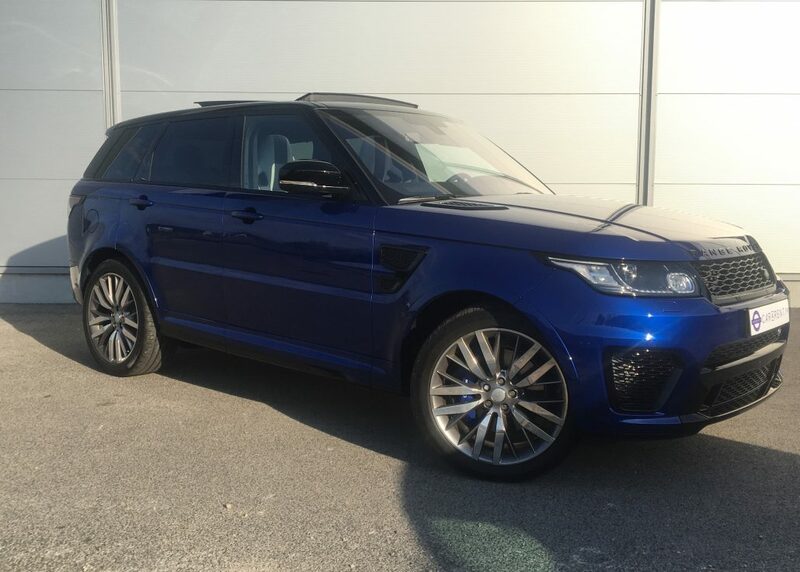 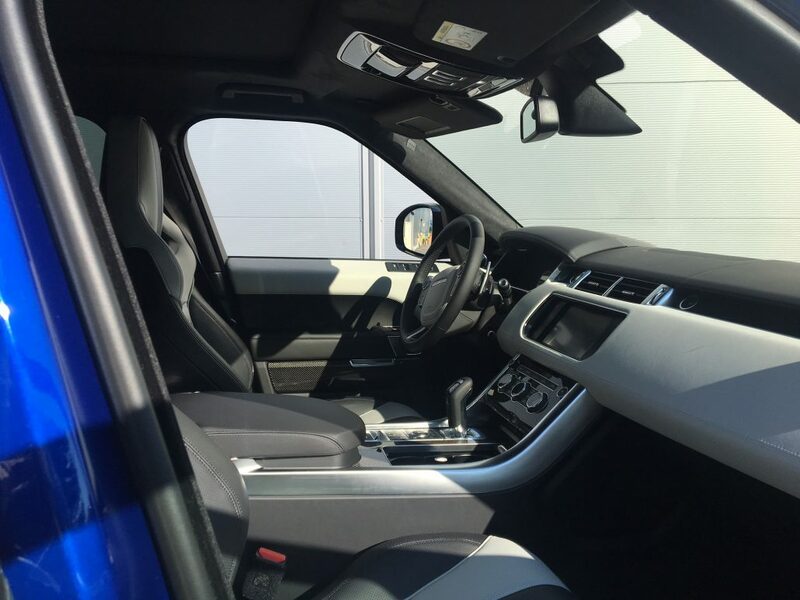 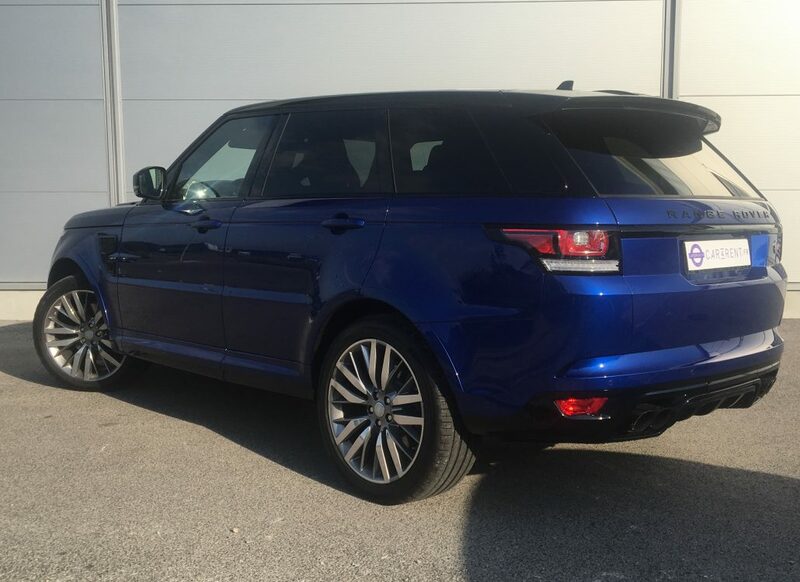 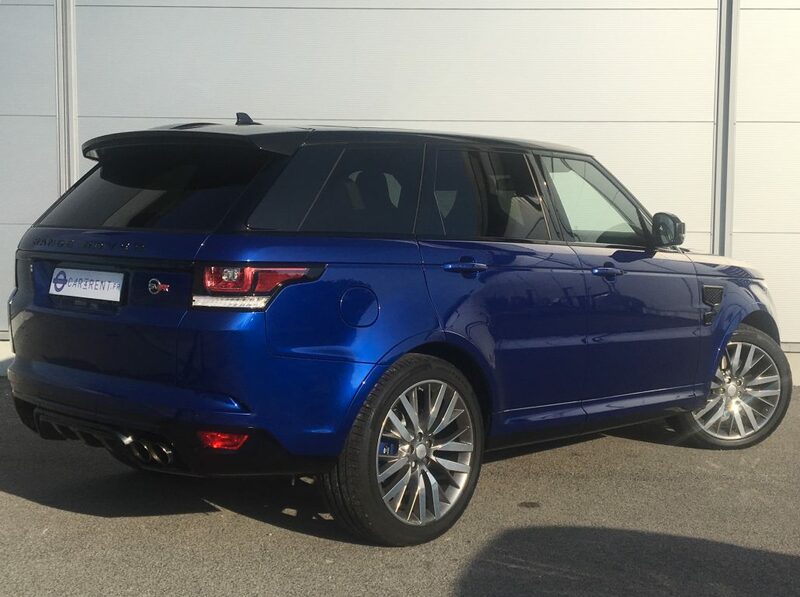 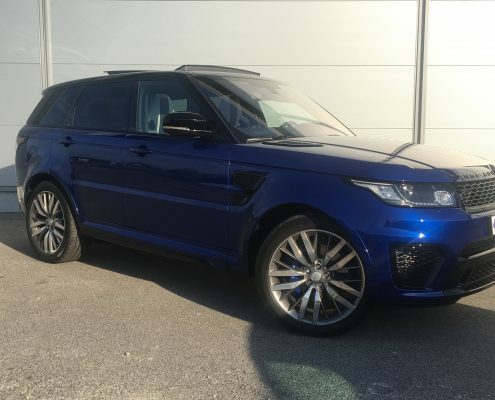 Threat yourself the Range Rover Sport SVR Supercharged rental. On the 4×4 segment, a range Rover has always been miles and miles better than the others. 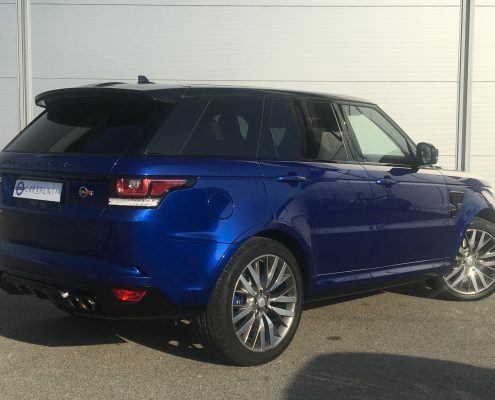 It’s been a world-class car. 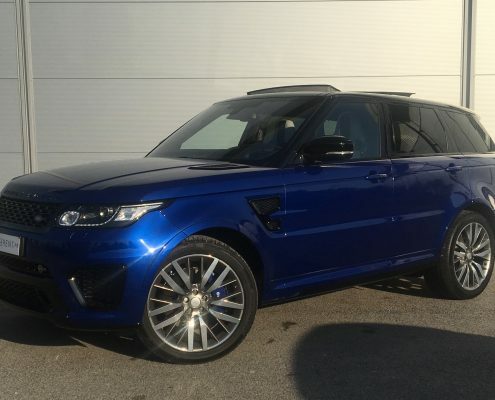 For people who want a beast, the Sport SVR model answers with the “track-ready SUV”. 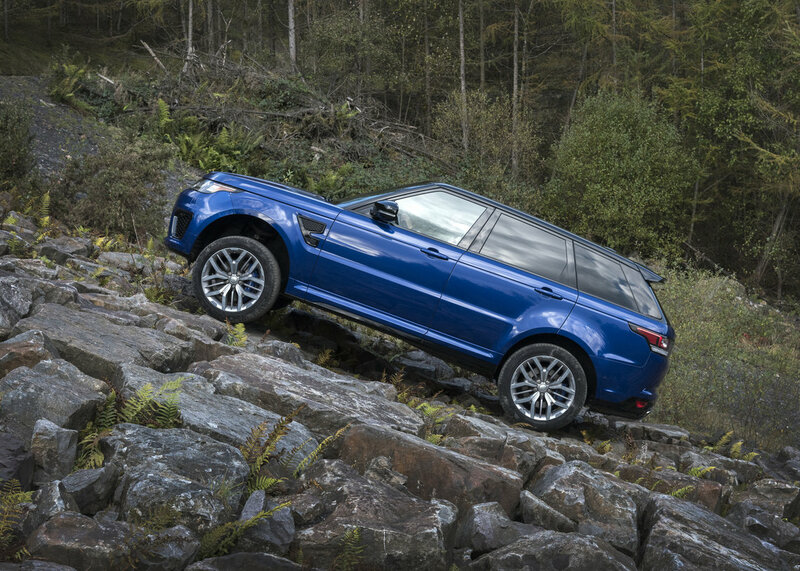 It’s a rocket, on or off-road and makes arguably the least rolly SUV on the market, thanks to active roll control and retuned adaptive shocks. 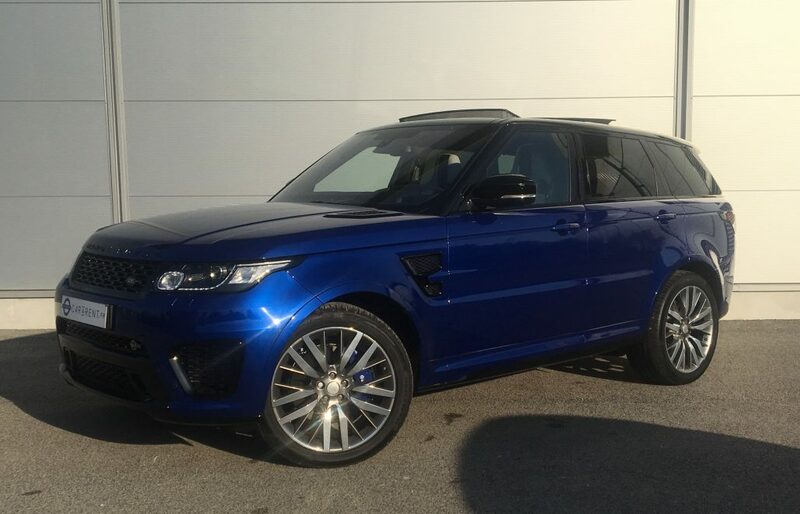 The SVR sounds like a monster on ignition. 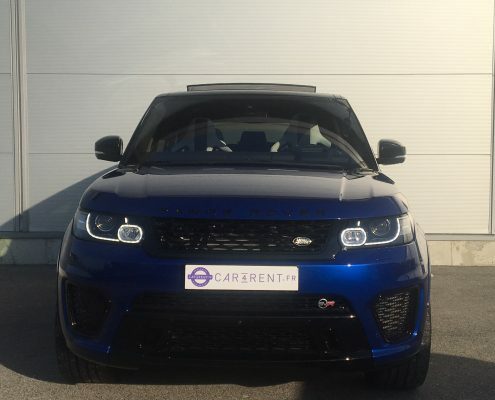 It roars to life when the start button is pushed and seems loud enough to annoy the the neighbors. 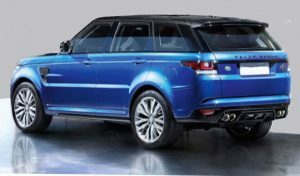 Test it in an underground parking lot or tunnel and it sounds awesome.